Replicopy makes your DVD replication project easier than ever. If you have your master ready and all the art complete, we can have most jobs done within a 8-10 day turn time. We also offer replication packages to give you a break on price. We have several packaging options ranging from paper sleeves to amaray cases with full color inserts. Contact us today to get started on your replication project. 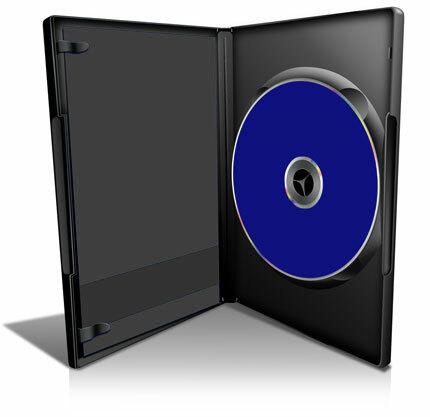 Below we will answer some of the most common questions that we get about DVD replication. This package includes 1000 replicated and printed DVDs and wraps assembled in cases. How much data does a DVD-R hold? How much data does a Dual Layer DVD hold? Usually about 8.5gb of data. How quickly can I get my job done? Most replication jobs can be done in 8-10 business days.